Solomon and Saturn is the generic name given to four Old English works, which present a dialogue of riddles between Solomon, the king of Israel, and Saturn, identified in two of the poems as a prince of the Chaldeans. On account of earlier editorial tendencies, the two poetical works, Solomon and Saturn I and Solomon and Saturn II, have often been read as a single, continuous poem. They are considered some of the most enigmatic and difficult poems of the Old English corpus. The poetic versions have been cited as an example of orientalism with the suggestion that it screens anxieties about the cultural identity of the English people. These are very specialized items. 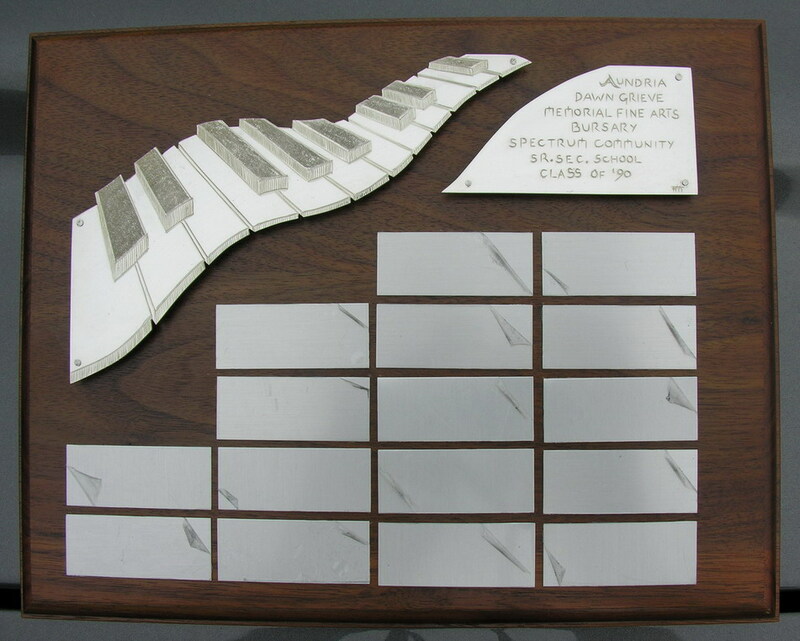 The plaque demands that each piece is individually cut and engraved and assembled. 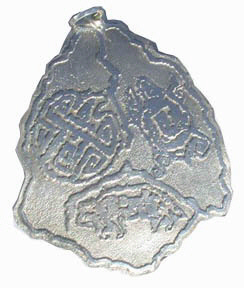 The medallion and Amulet requires a mold and wax model and casting. The badge was first computerized and sent to a CNC milling machine where it was milled to shape. Bearclaw Jewelry has the ability ( connections ) to make CNC assisted jewelry. We have made badges, plaques for Motorcycles and pendants from peoples idea’s and sketches as well as from ancient runes and ‘rubs’ from rocks and metal from thousands of years ago. CNC has opened up the possibility of science and art to once again meet with imagination.